At the end of 2018 we took a comparative look at how we were performing on our contracted measures in relation to the close of 2017. Of note, we have a slight downward trend across the network within our pediatric preventive measures. Childhood immunizations are down by 1.75% from last year at this time, and well-child (15 months) is down by 6% from last year at this time. 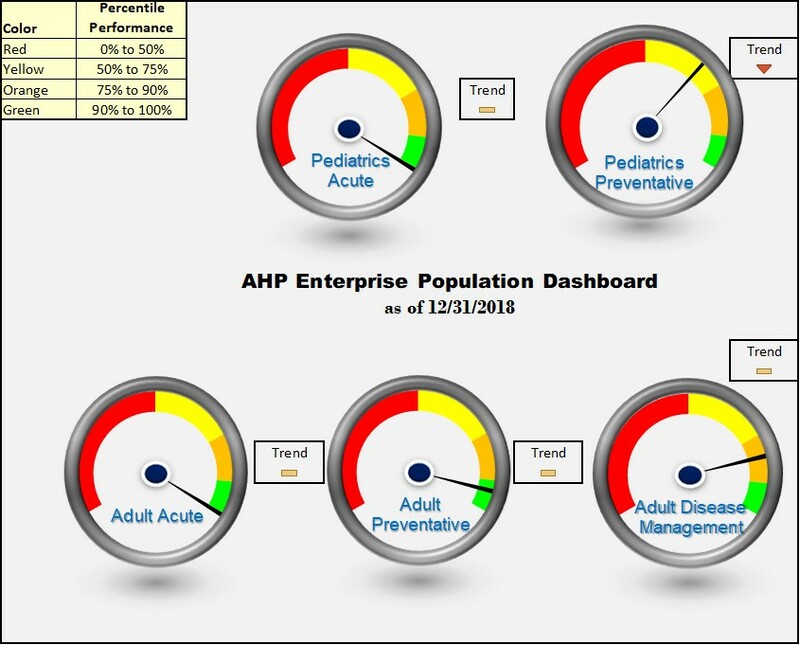 While these are small percentages, the changes highlight the need to stay committed to our pediatric population as we move into a new year. Looking for help to improve your practice’s quality performance for your pediatric patients? Contact Kim Povec, Director of Performance Optimization.